Do you hate when that annoying warning pops up on your printer “Low toner cartridge”? 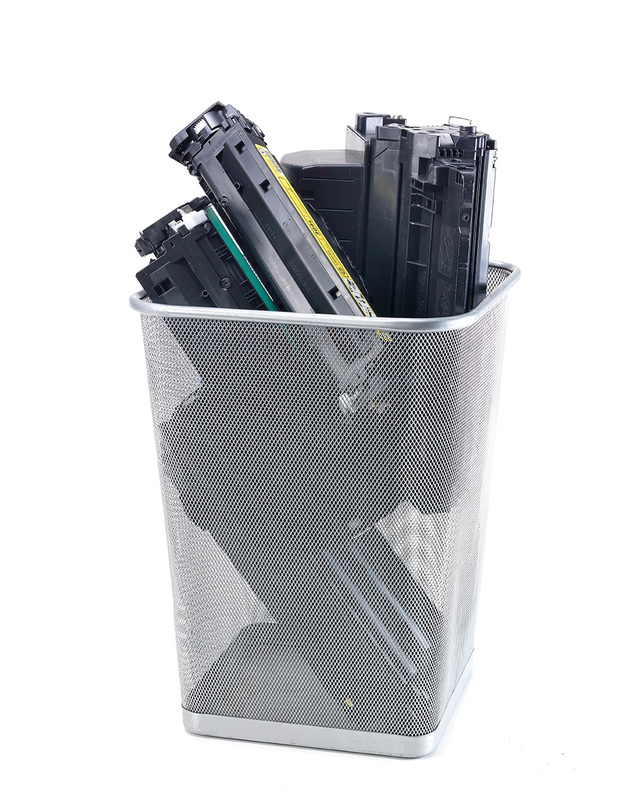 It’s time to replace those expensive toner cartridges again. Wouldn’t it be great if there was a way to get them cheaper? We took this into consideration for our clients, and with our commitment to the environment, it only made sense to create a great recycling program for our clients. 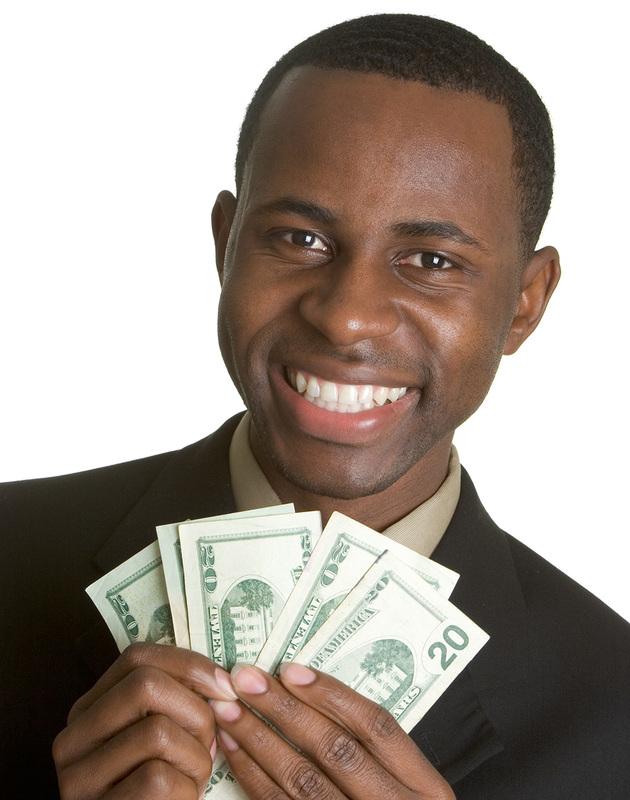 We want to give you cash for your trash – we’ll buy your empty HP cartridges so that we can refurbish them. Whenever you find yourself with old HP cartridges, rather than throwing them out, give us a call and we’ll pay you to take them off your hands. Access Printer Products “Cash for Your Trash” program takes your old, empty cartridges and gives you money toward your new cartridges. Don’t want or need new cartridges? You can opt to receive cash instead. Save money and save the world. Now there’s a true win win.